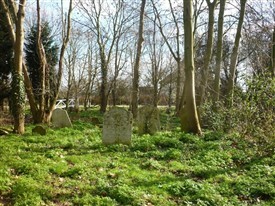 Graves at Little Stambridge Hall. They are all that remain of the church of All Saints, which was demolished in 1891. This page was added by Mave Sipple on 22/02/2011. Hello Brian, I've taken your interesting comment and converted it into a site article shown here and included your photo link of the church. If you have any other material or photos then do drop me an email. 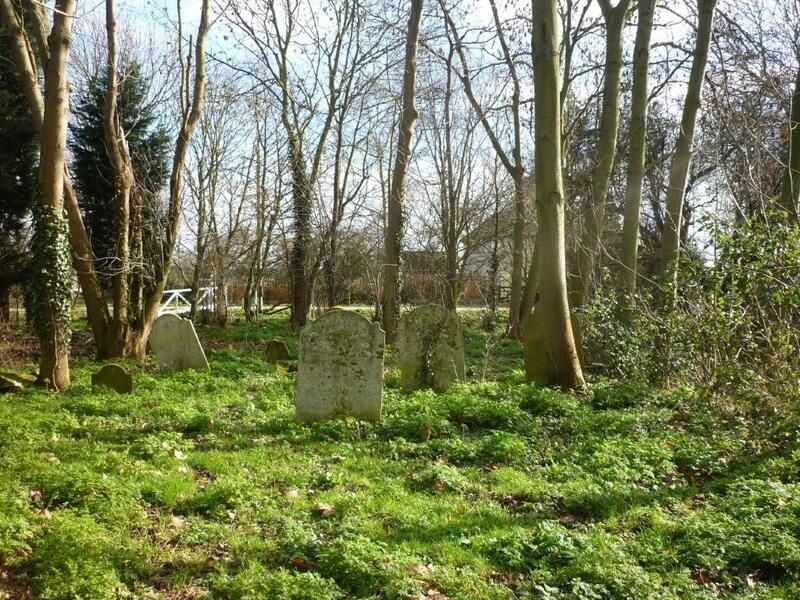 The church at Little Stambridge Hall was St Mary NOT All Saints. The church at Great Stambridge was/is called All Saints but actually St Mary and All Saints I think. 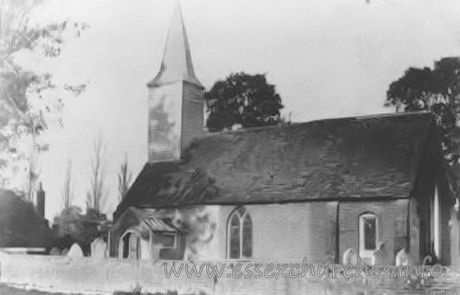 The parishes were united in 1889 and the little church of St Mary which had been restored in 1870 was demolished in 1894.